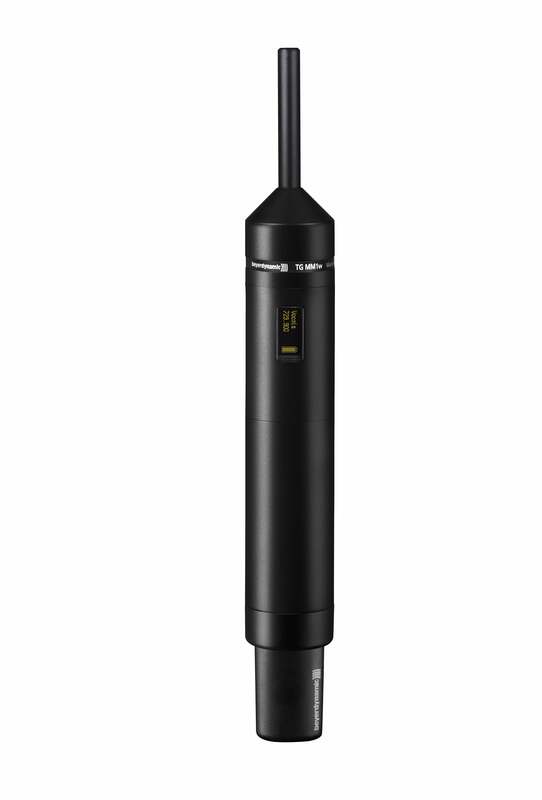 New at beyerdynamic: the interchangeable measurement microphone capsule TG MM1w, which completes the digital wireless system TG 1000. The interchangeable measurement microphone capsule serves to calibrate ELA and PA systems and presents with the TG 1000 system an all-in-one solution. 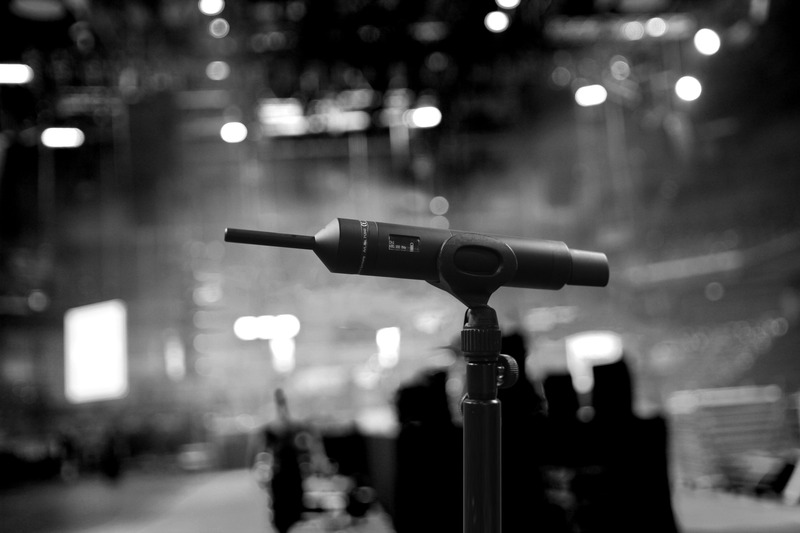 The wireless system can now be used not only to mike speaking and singing voices and musical instruments, but also to calibrate ELA and PA systems in the theatre, at live concerts or at festivals. 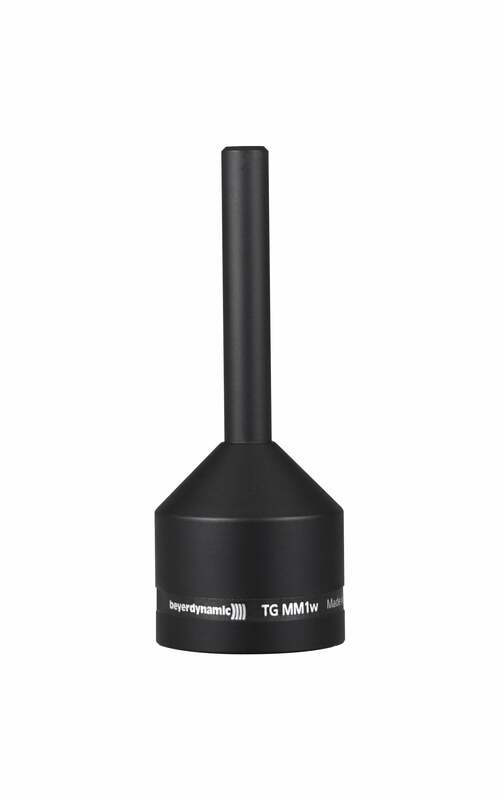 The TG MM1w interchangeable microphone capsule can be easily fitted on the TG 1000 handheld transmitter and makes it possible to calibrate simply, without needing to lay metres of cable. The transmission characteristics have been selected to achieve a linear frequency response and therefore natural sound reproduction. The omnidirectional polar pattern of the TG MM1w make it possible to measure the sound equally from all directions. The compact all-metal housing has minimal influence on the acoustic environment and is also very robust. Every TG MM1w is hand-made in Germany with the greatest care. We place special emphasis on quality and only use high-class components and durable materials. beyerdynamic will be presenting TG MM1w for the first time from the 5th to 8th April 2016 at the Prolight + Sound in Frankfurt, Germany. (Hall 4.1, Stand D51). The recommended retail price for the TG MM1w is 249 EUR. Each microphone is supplied with a printout of an individually measured 0° frequency response curve. The measured data can be requested bysending the serial number of the microphone head to AudioSystems@beyerdynamic.de. The TG MM1w will be available for purchase from selected retailers and at www.beyerdynamic.com starting April 2016.